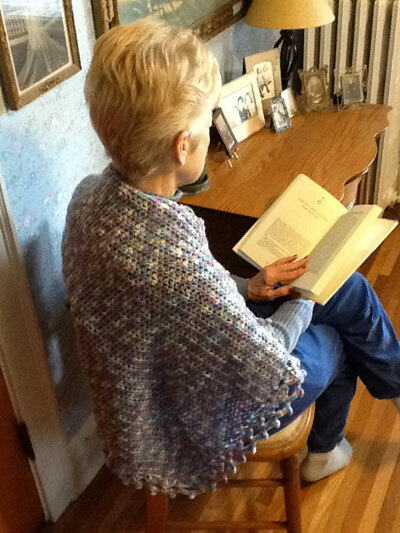 The members of God's Hands use their skills in knitting and crocheting to make shawls for those who are homebound, hospitalized, or in special need. Both those who make shawls and those who receive them are blessed. Some shawls go to members of the congregation, reminding them of their connection to the congregation. Others go to members of the community. Members of the group enjoy one another’s company, learn new skills, and have the satisfaction of creating something for someone else. All are welcome, regardless of knitting or crochet skills, to come share in this ministry.